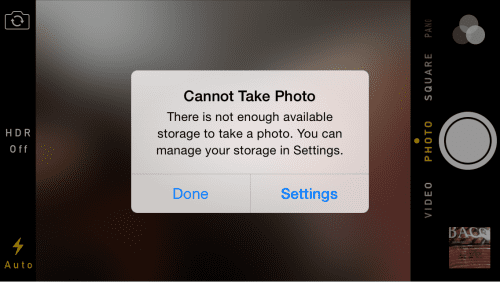 If you're an iPhone or iPad user, there's a chance you've gotten the dreaded "Not Enough Storage" popup message. This one. iOS devices are great, but their biggest flaw is the lack of ability to add hard drive storage. Most iPhones sold are of the 16 GB variety. 64 and 128 GB models of the iPhone 6 are available, but they cost $100 and $200 more, respectively. 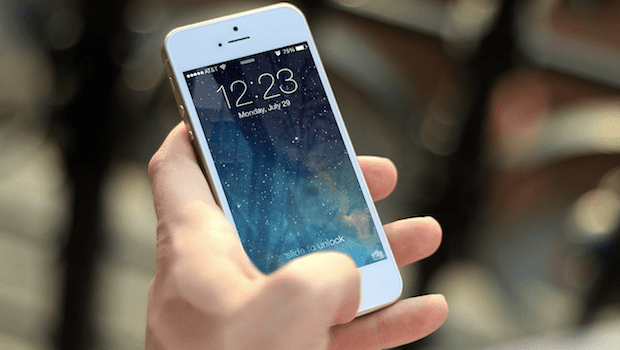 While 16 GB that may be enough space for a minimal user, it's not enough for many who use their phone to take pictures and video, listen to music, use data-intensive apps, and generally use the iPhone to its fullest capabilities. And isn't that the point of owning one? If you find yourself short on storage, follow these tips and set your iPhone free. The iPhone's default camera mode is HDR, which stands for High Dynamic Range. With HDR, your phone takes multiple photos and combines them into one. The result is a vivid photo with a full spectrum of color. The downside is your phone saves two images with HDR — the HDR image and a regular one. If you haven't browsed through your pictures in a while, go through and delete the non-HDR multiples. Shop our top deals and coupons at the Apple Store! 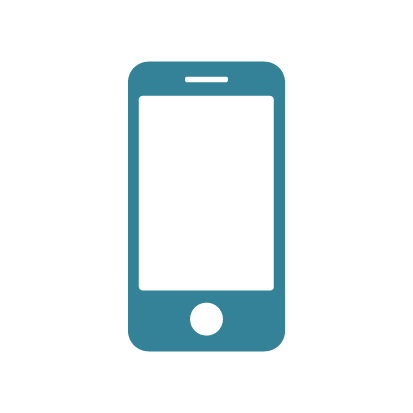 Apps that have been on your iPhone for awhile tend to accrue data. Some of the worst offenders are social media apps, like Facebook, Instagram and Twitter. 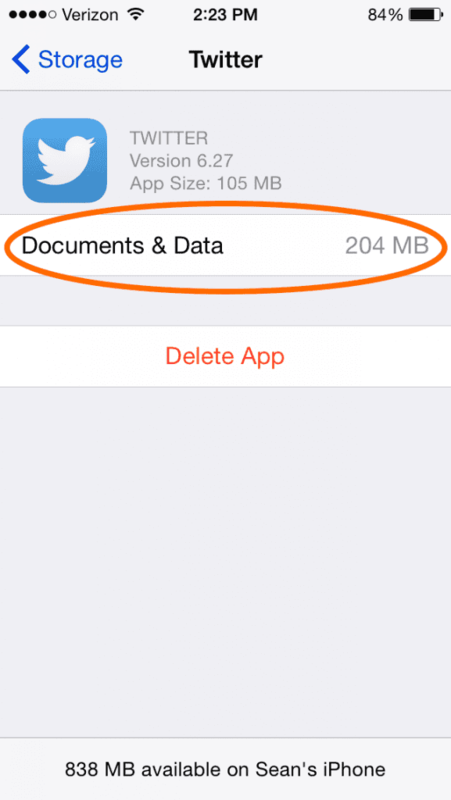 As you use these apps, documents and data build up, and the only way to clear space is to remove the app. The Twitter app itself occupies 105 MB of space, but it has saved 204 MB of documents & data to my phone. Time to delete and reinstall. Once you remove the app, you can go to the App Store and quickly reinstall it. Don't worry—you won't be losing anything essential—your Facebook or Twitter profile will still be there as it was before. You may have to re-enter your login and password if the app requires it, but everything else will be there just like it used to. It's good practice to go through this process once every two months or more, depending on how often you use data-intensive apps and how many of them you have installed. Unless you seriously have a hard time letting things go, you don't need to keep year-old texts and iMessages. They occupy space — especially picture and video messages — and having too many can hog memory and slow down your phone. There's no reason to keep images forever — set them to auto-delete after 30 days. Photo Stream on iOS automatically syncs your photos across all your devices. It's a neat idea, but it hogs storage on multiple devices, as those 800 pictures on your iPhone are automatically synced to your iPad, iPod and any other devices you own. Go to Settings > Phone & Camera > My Photo Stream to turn off Photo Stream. This one is simple. If you have any apps you don't use, simply delete them to free up storage. You can go to Settings > General > Usage > Manage Storage to see which apps occupy the most storage. A good rule of thumb: Anything over 50 MB that you don't use once a week should be deleted. If you've owned an iPhone for a while, chances are you've got hundreds, if not thousands, of photos and videos. For many users, this is the biggest offender of occupying storage. I, for example, have about 1,300 photos on my iPhone, and they occupy a whopping 2.5 GB of hard drive space. I like having some photos saved to my device, but I definitely don't need all 1,300 of them. My solution: Back up my photos to Dropbox. Dropbox is a cloud storage service that can be used to back up nearly any device to a secure, remote server. To back up your photos, create a Dropbox account and download the iOS app. Set it to back up all photos and videos, and once it's done, delete as many photos from your device as you'd like. Don't worry — they'll still be there in your Dropbox folder when you want to look through them. Voicemails aren't huge storage hogs, but if your iPhone is loaded with past years' voicemails you'll be well served to delete them. Deleting voicemails is a two-step process. 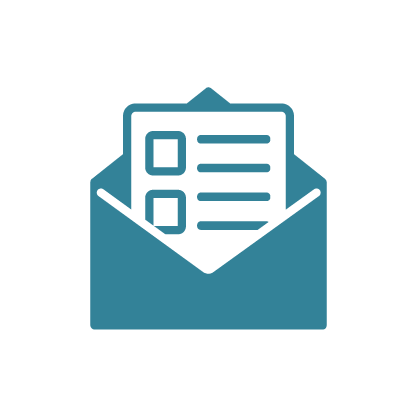 First, go to Phone > Voicemail and select all unwanted messages and press delete. 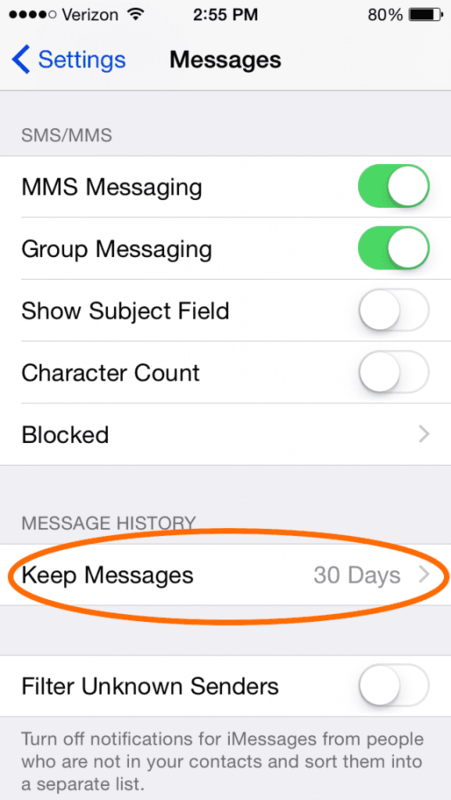 To finish them off, click "Deleted Messages" and select "Clear All." Voila. They're gone. 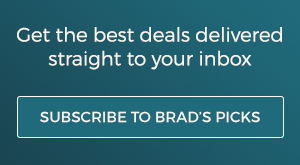 Like apps, the email accounts you use on your iPhone will begin to take up more space over time, especially if you regularly open mail with large attachments. 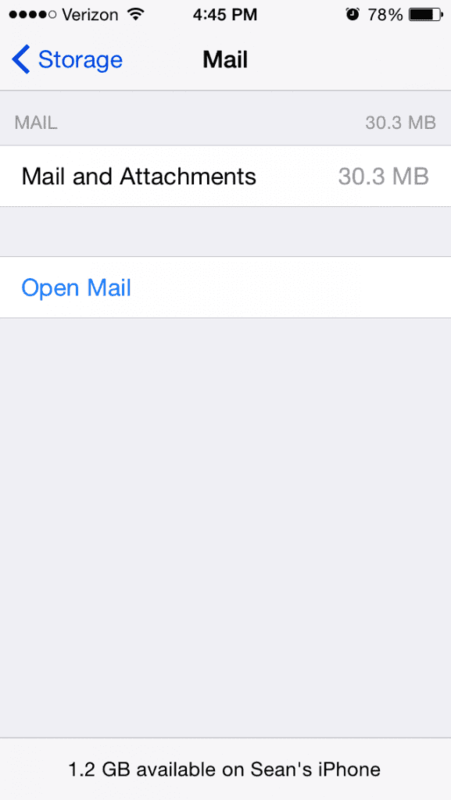 Freeing up storage occupied by mail is simple: Go to Settings > Mail > Accounts to select an account, then delete it. Re-adding an account is simple: Go right back to the same screen and select "Add Account." Newsstand is the iOS app that allows you to manage your digital newspaper and magazine subscriptions and keep them organized in one place. Many people don't use it, but those who do need to keep track of what it's saving to your device. Most Newsstand publications only save a small handful of issues to your device, but some go overboard and save a whole bunch. Clear them out individually or delete the entire publication if you don't read it often enough. Podcast listeners likely know that iOS automatically deletes podcasts you've listened to, but there's a catch — they're only deleted if you listed to the entire podcast. If you listened 50 minutes into a 55 minute podcast and decided you were done, it's saved to your phone. Open up the Podcasts app and quickly delete any such podcasts. This can make a huge different, as single episodes can occupy 50 MB or more. Things brings up a bonus tip: iOS allows you to automatically download new episodes of all podcasts to which you subscribe. While this is a cool feature, you shouldn't use it unless you plan on listening to and deleting every episode. Turn off "Sync Podcasts" and you won't have to manually delete podcast episodes you didn't listen to. 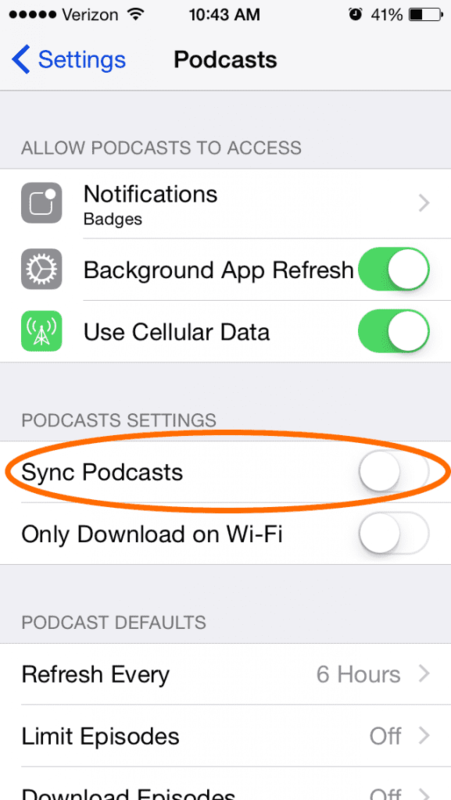 Go to Settings > Podcasts > and turn off "Sync Podcasts." Now you won't have to manually delete 50 episodes from the 4 fantasy baseball podcasts on your subscription list! Oh, wait, that's just me. Oops. Once your phone is fully optimized and ready to go, shop our top deals & coupons at the Apple Store!